For the past 12 years Russell Gilbert has been proudly operating the Wirraway Bistro and has built up a reputation for quality food and friendly service that delivers value for money. The Wirraway Bistro is part of the Mildura RSL Club and has superb facilities for you to enjoy that next dining experience. The Bistro has a modern decor with a warm and welcoming atmosphere, suitable for that intimate night out for two, a catchup with friends at lunch, or maybe a family get together, whatever the occasion, business or pleasure, you can count on the Wirraway Bistro to provide great food, great service and great value! The Wirraway Bistro menu is designed to cater for all tastes. Traditional bistro meals are available along with some alternate gourmet selections including our signature Wirraway Bistro Lamb shanks. Custom menus can also be designed to suit your needs for that special family occasion, or maybe a business lunch or function, whatever your needs give us a call or contact us for further information. 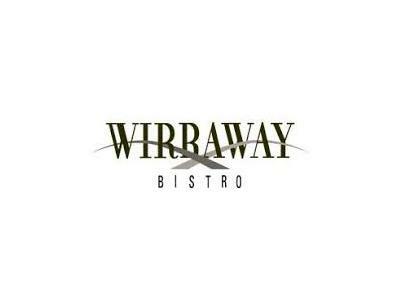 The Wirraway Bistro is open 7 days a week for lunch and dinner.